The company behind the purchase of the Castle Mona has announce the acquisition of another major site on the Island. 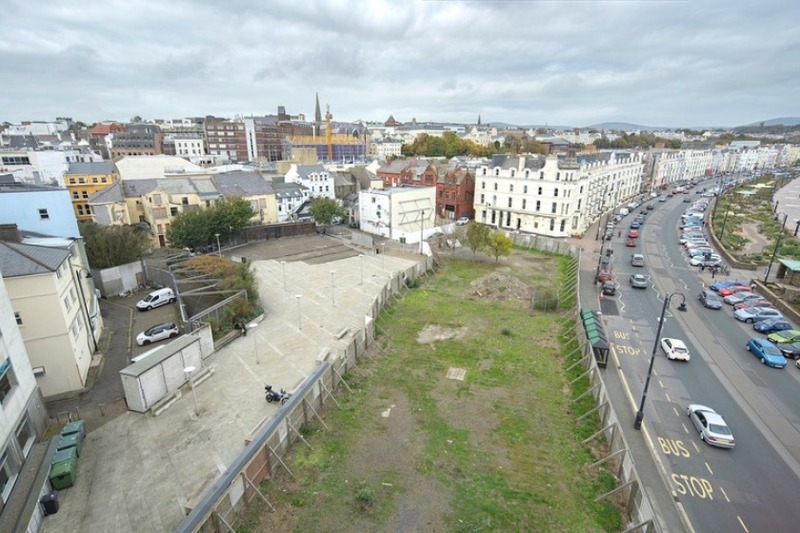 Tevir Group have now added the Villiers Site in Douglas to their portfolio. 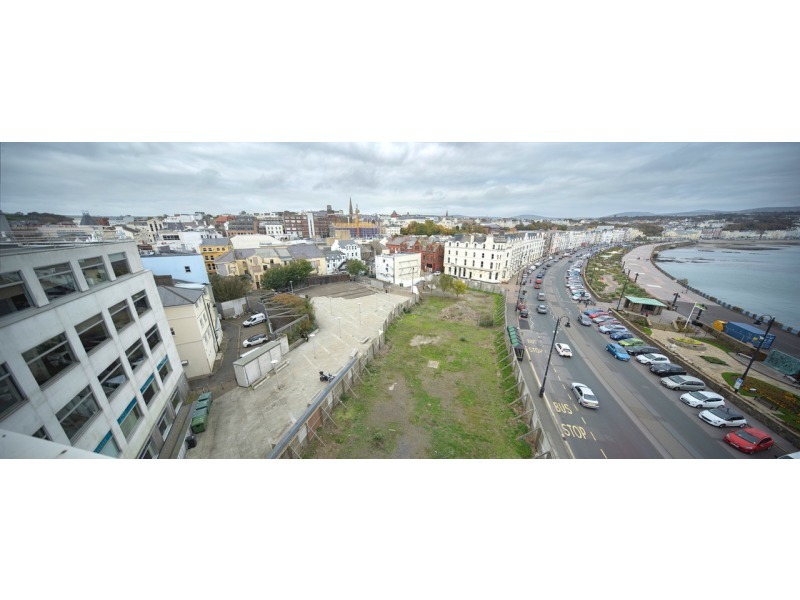 A large part of the site has been empty since RBSI moved out of Villiers House and Tevir say they'll be refurbishing the building as well as tidying up the Town Square area. A spokesperson for the Group said that work is also underway to refurbish the former Zurich building and to protective works at the Castle Mona.